Cheff Coats , Front office uniforms , House keeping Uniforms , Cheff Aprons , Maintenence staff uniforms etc . Fabrics are from standard companies like Mafatlal / S Kumar / Valji / Raymonds etc . 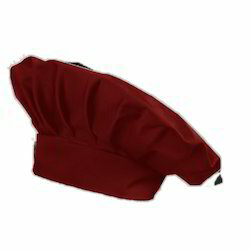 We offer Chef Jacket to our clients. 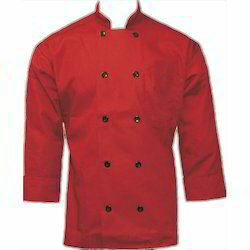 We are well known manufacturers of Chef Coat. 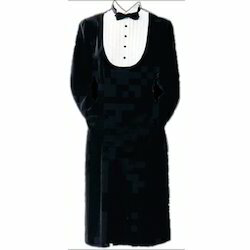 We offer Hotel Uniform to our clients. 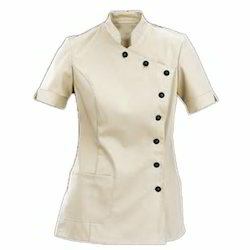 We are counted in one of the top organization in offering Hotel Chef Coats to our exclusive clients. 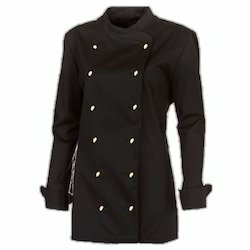 We are offering Unisex Chef Coat Uniform to our client. 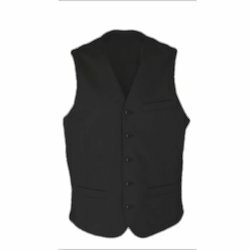 We offer wide assortment of Hotel Uniform Vests. We offer Kitchen Aprons to our valuable clients. We offer Chef Cap to our clients. 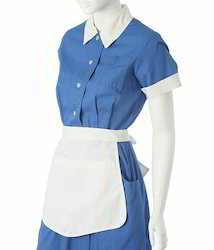 We are the leading manufacturer of Waitress Uniform. 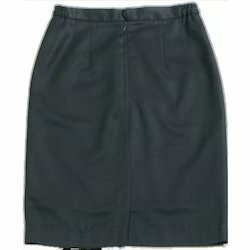 We offer Girls Hotel Uniform Skirt to our clients.